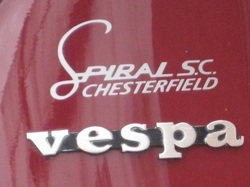 Totally Independent Touring Scooterists. T.I.T.S. 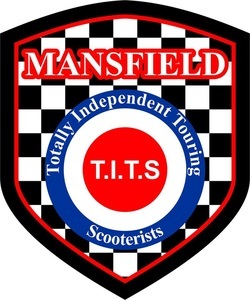 This group has been set up for like minded Scooterist who just want to have FUN. No pressure or any B*****KS, ride and enjoy, one life love it and live it. 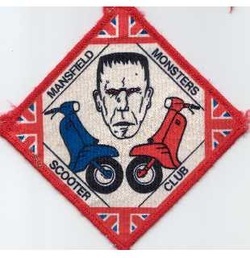 This is just a facebook page and is not a Scooterclub as such. 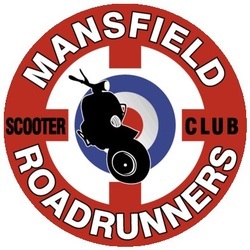 A scooter club that dates back along way, but was reformed in 2004.